Kedge Consulting in association with Lakshmi Sreenivasan Consulting announces Accreditation Program in Harrison Assessment Talent Solutions-HATS in Mumbai on 5th, 6th, 7th - October 2017. 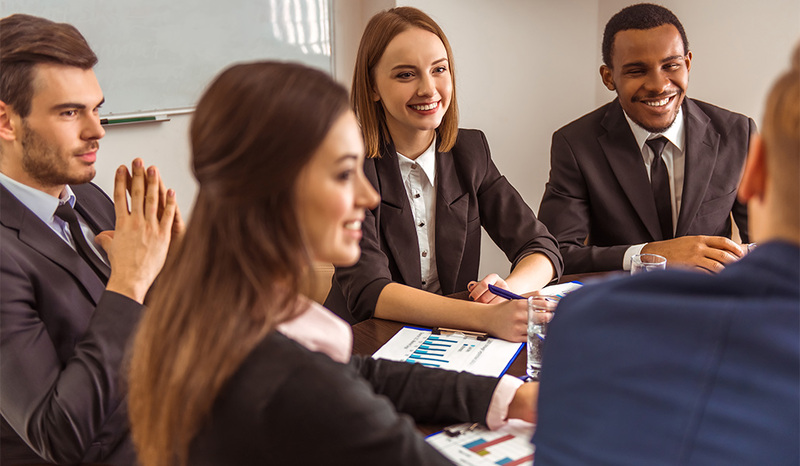 Harrison Assessments award winning solutions exceed the results of other talent management methods and personality tests by aligning people's qualifications and passions with company-specific jobs. Our unique Paradox Technology™ identifies employees and applicants who are three times more likely to achieve business results. Save up to 70% administration time with our talent acquisition and succession planning solutions. Engage and retain top talent and build high performing teams with our unique employee development and employee engagement tools. Automate internal and external talent pools with advanced technology. 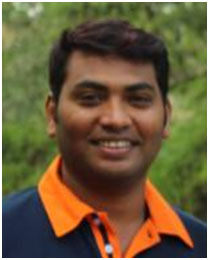 ShubhakarGajula holds a PhD in Psychology and Master's Degree in both Psychology and Education. He is responsible for Research activities at HA. Shubhakar has over 10 years of experience in the areas of developing behavioral competencies through Research, Training and Counseling. His services are extended to Corporate, Universities, Schools, Police and Prisons. His contribution to organizations through research includes Performance Benchmarking, Cognitive Assessments, Data Mining and Data Analysis. His expertise is in development and statistical validation of Psychological assessments with a focus on cross cultural behavior.